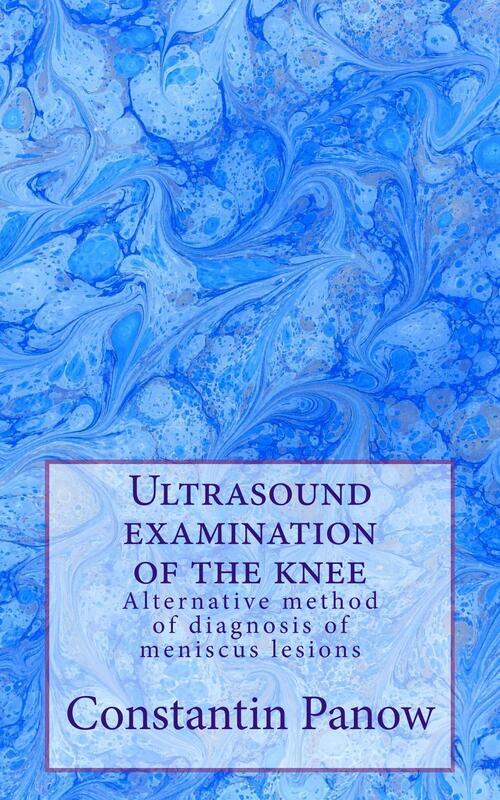 Ultrasound has been poor man’s modality since more than 50 years. It attains exquisite definition, thanks to computer revolution, at turn of the century. True potential of this technique has not yet been fully realized by medical community. Depiction of meniscus lesions is fully practicable, and used by myself since many years.